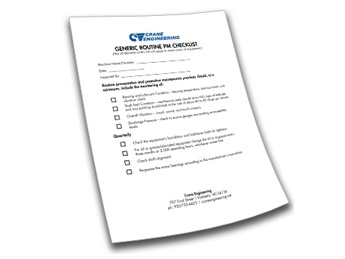 Large Wisconsin-based inventory of Goulds Pumps parts and repair kits available! 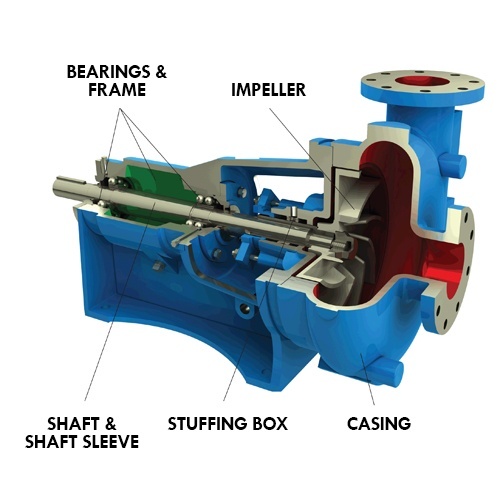 Crane Engineering stocks a wide range of Goulds Pumps parts and repair kits. 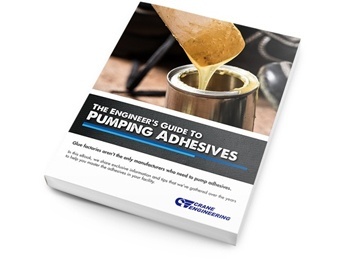 Get just the parts you need, or grab a Complete Solution Kit for a more efficient and effective way to maintain and repair your pumps. As one of the largest Goulds Pumps distributors, we stock a variety of pump parts and pieces. All Goulds Pumps parts are manufactured to the strictest tolerances in an ISO certified facility. OEM parts are proven to be reliable and last much longer than non-OEM parts. 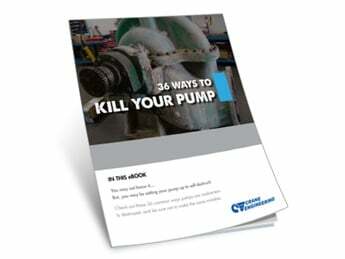 It is not worth buying aftermarket or non-OEM parts in the event that it would damage your pump and void the factory warranty. Contact us for all your OEM Goulds Pump part needs!